Sparkling Bling Collar! 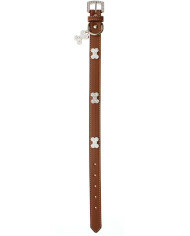 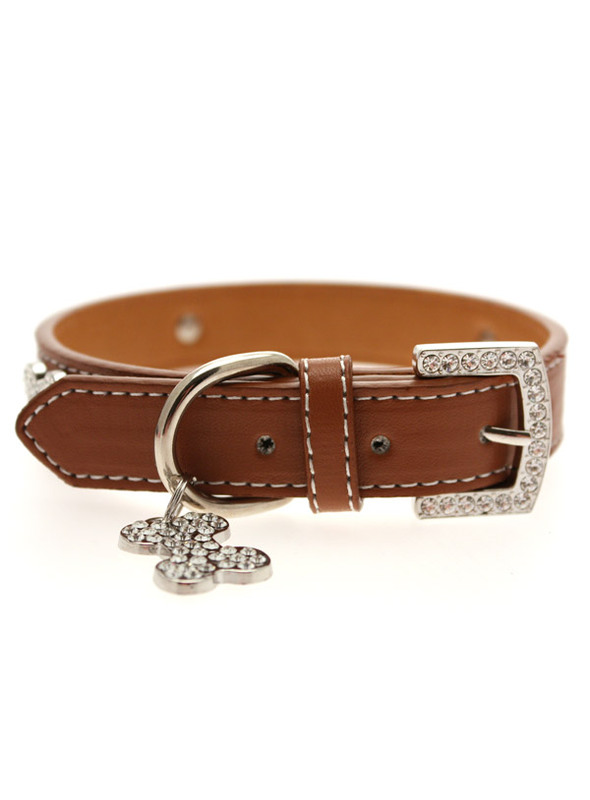 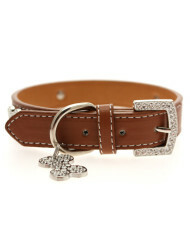 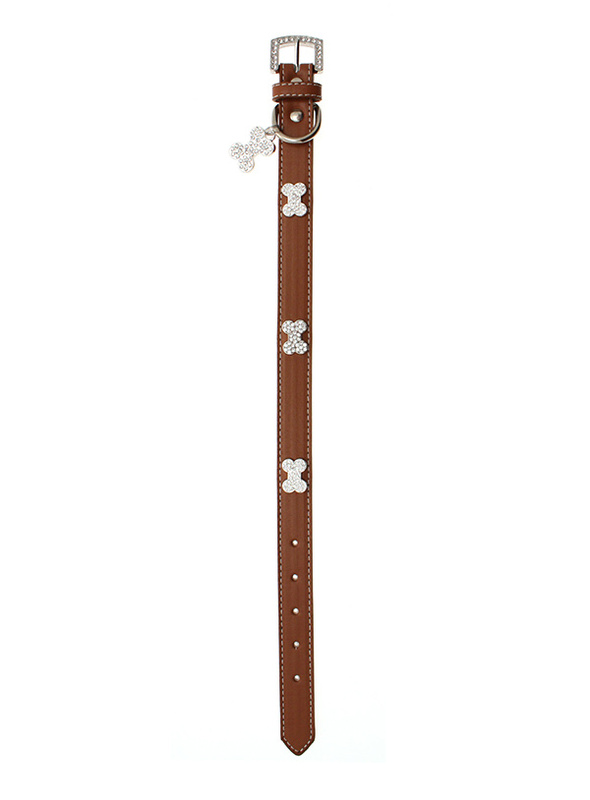 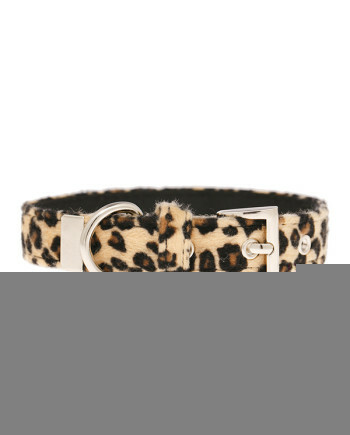 This brown leather collar with a stitched edging has a crystal encrusted buckle with three large / bling sparkling diamante bones and a large sparkling diamante charm complete the look. 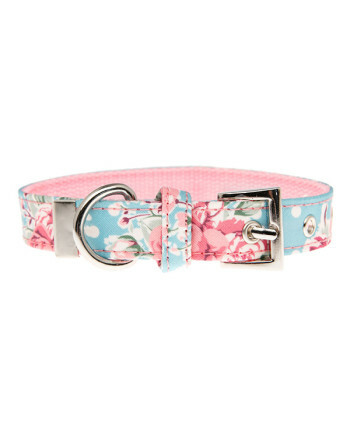 Sparkling Bling Collar! 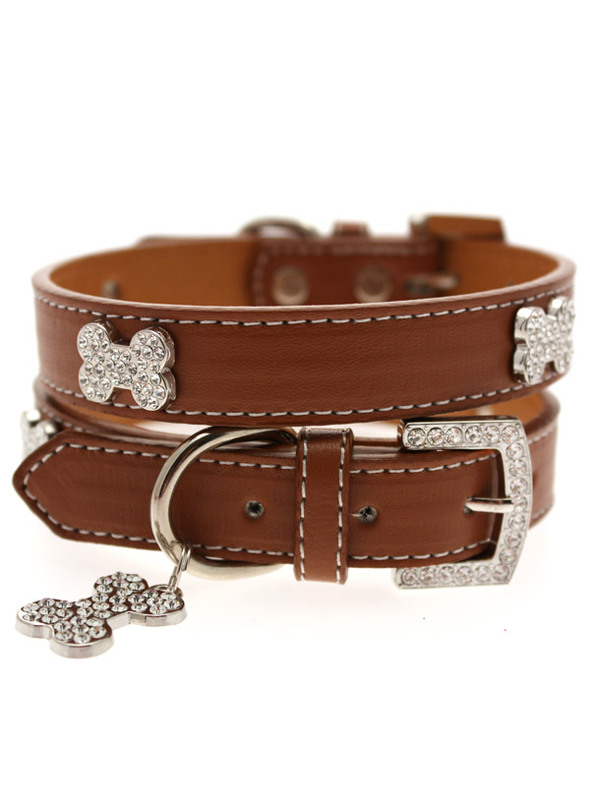 This brown leather collar with a stitched edging has a crystal encrusted buckle with three large / bling sparkling diamante bones and a large sparkling diamante charm complete the look. 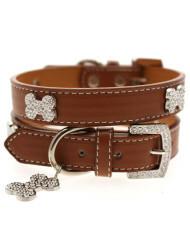 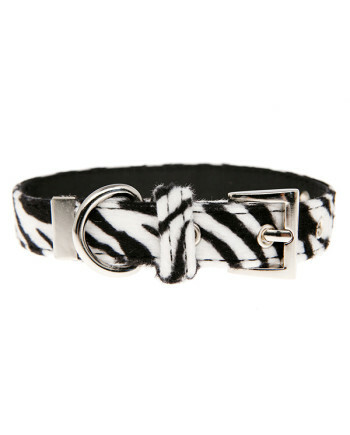 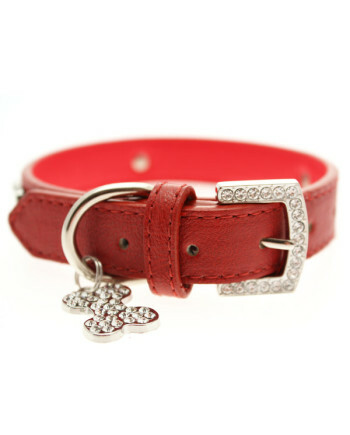 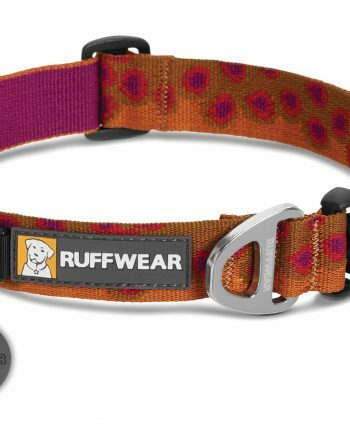 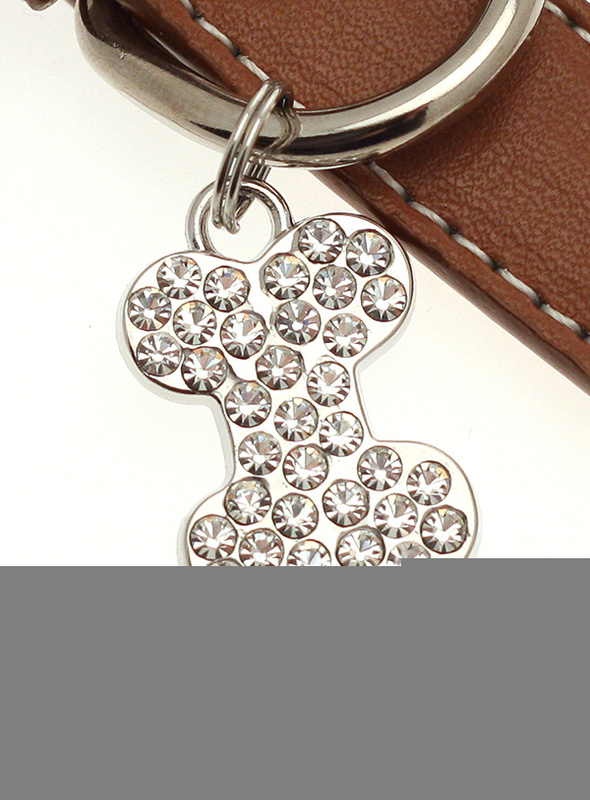 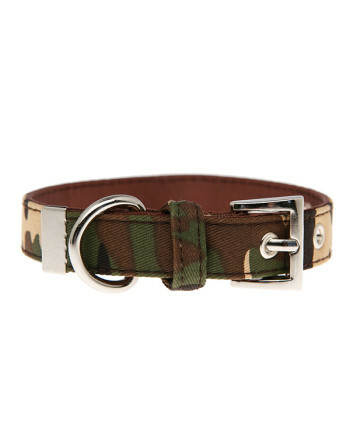 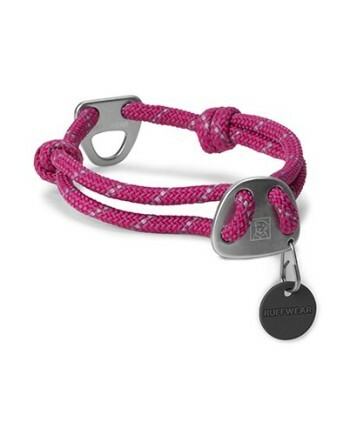 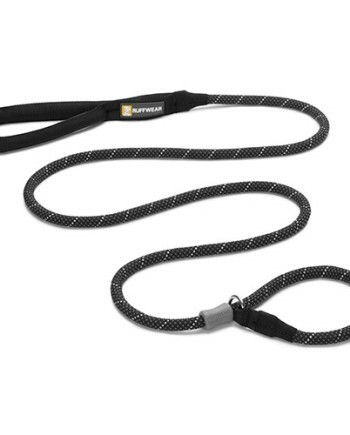 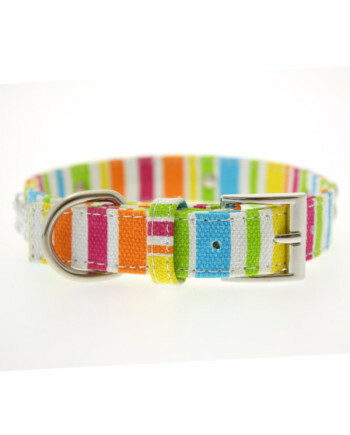 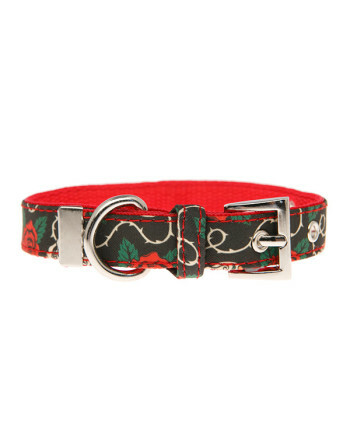 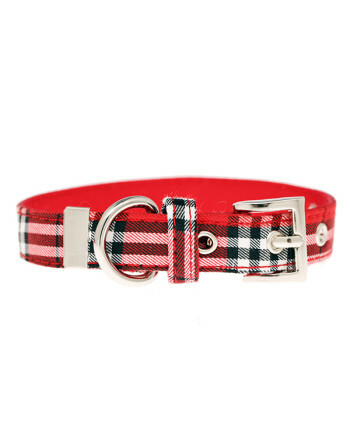 A glamorous addition to the wardrobe of any trendy pooch.